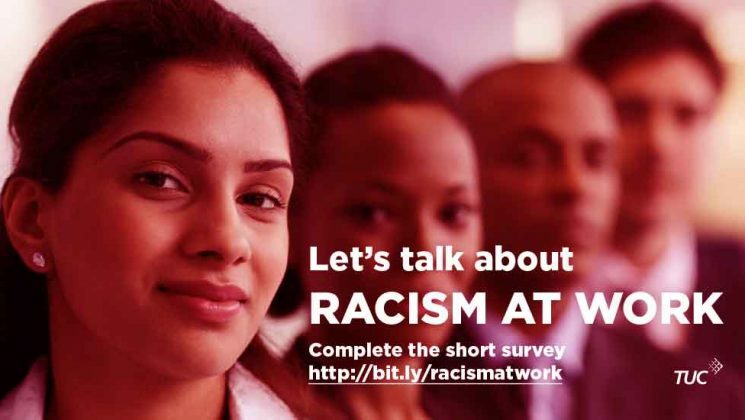 Have you experienced racism at work? 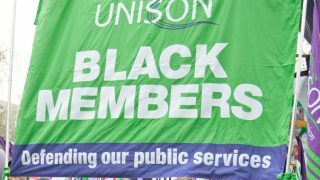 It is one of the priorities of UNISON, and other unions, to protect members from discrimination and everyday racism – but still too many Black workers have been the target of workplace racism. 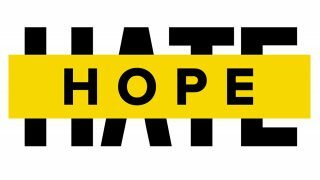 So the TUC, which brings together the country’s trade unions, is running an online survey to find out the scale of the everyday reality in the workplace, following the increase in racist and xenophobic attacks which the UK has seen since the EU referendum. It will be available for people to share their experiences until 27 February. 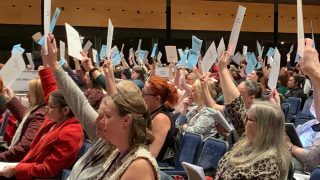 “This is the first time that the TUC has carried out a survey of this kind,” says TUC race equality officer Wilf Sullivan. 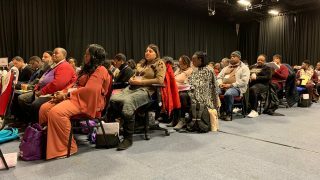 He says the survey will help highlight the experiences which still see many Black workers “stuck in insecure low-paid, low-status jobs.